When it's rainy and windy, THIS is what I want! 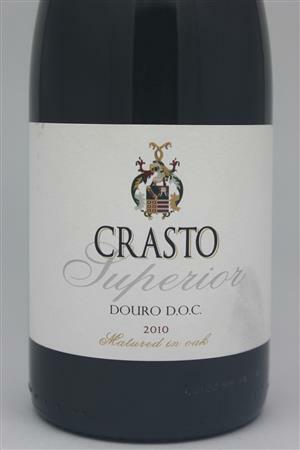 A unique blend of Portuguese grapes, it has ripe and firm tannins with an intoxicating nose of dark berried fruitd and cocoa. 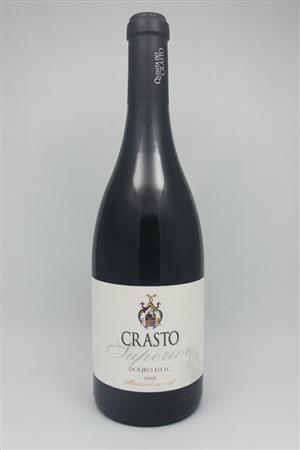 The deep violet colour of this wine if truly beautiful.